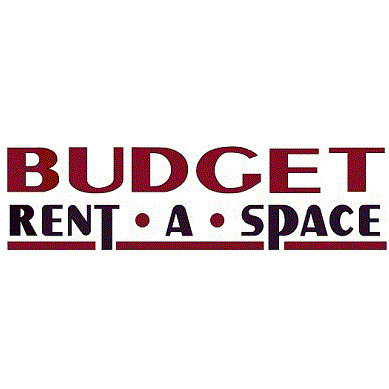 Budget Rent-A-Space is a self storage facility located in Keizer, OR. We offer secure storage options for business or personal use in a gated and alarmed facility. We offer a variety of features and amenities that take your storage experience to the next level. Our facility offers: climate controlled units, moving and storage supplies, on-site managers for added security, lighted parking lot, residential, commercial and contractor units. It is our mission to satisfy all of our tenant's storage needs. We will continue to focus on improving and modifying our storage space to improve our ability to service all storage needs that are presented to us. Call Budget Rent-A-Space today and speak with a friendly staff members about our affordable rates.